Now, Shawn Michaels is retired. He plans to stay that way I'm sure, so that leaves me with the honor or selecting 5 dream matches that we would love to see take place and if he was still wrestling, could very well have happened. Let's get into it. -Now, this match could still take place if Shawn ever came out of retirement and Sting heals up from his injury, which isn't likely at all, but these two in their primes? This would have been great. 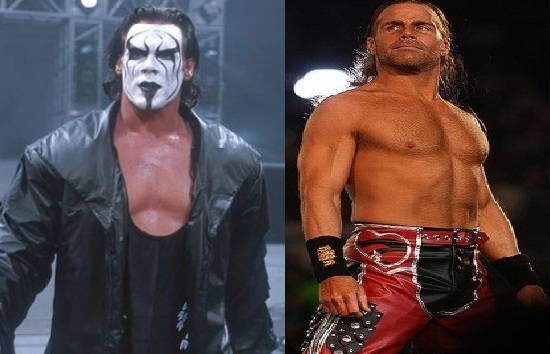 Sting, even in his mid 50's can still go and HBK circa Wrestlemania 25 has the psychology and in ring ability to make this match a classic hands down. The energy would be through the roof. 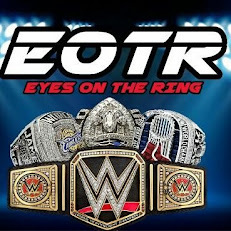 Put this at a Summerslam or maybe a Wrestlemania and the show would definitely get stolen. The closest we'll ever come to this is the superkick from Shawn to Sting during his match with Triple H at Wrestlemania 31. -This isn't necessarily the most obvious dream match, but I like the idea of Shawn going toe to toe with Brock. He would be able to use speed and his quickness to move around and not get caught up by Brock, and he would sell the hell out of those German suplexes. The horror in Brock's face after HBK kicks out his first F-5, along with the disbelief when Brock kicks out of two straight Sweet Chin Music superkicks would be amazing. The energy would be off the charts there, as we've seen in the select few segments they've had together. 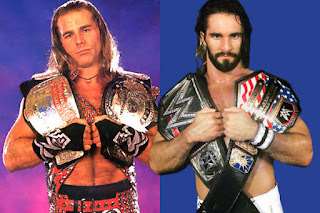 -In many ways, people say Seth resembles a younger Shawn Michaels in the ring(Dolph.... I'm sorry). Whether or not that's really true, Seth vs Shawn would be absolute money. Seth would push HBK to the limit without a doubt and I guarantee this would be an absolute classic. Shawn and Seth with about 26 minutes of time in the ring to make a classic match? We would be witnessing pure greatness. 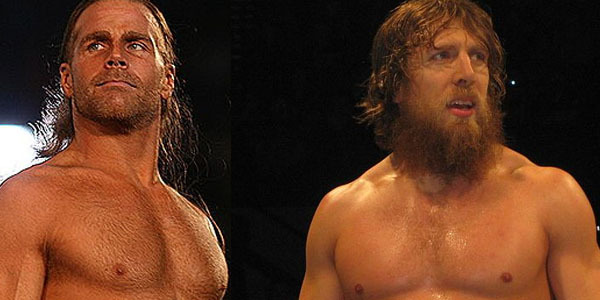 -Daniel Bryan was a student at the Shawn Michaels Academy. 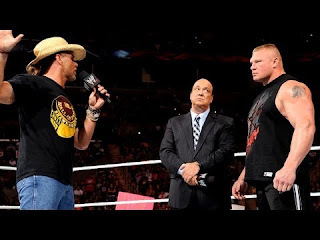 The whole student vs teacher angle was being teased some during the Bryan story where he got his Wrestlemania main event, but I'd have loved to have seen HBK vs Bryan. Bryan with a running knee, HBK kicks out, then a SCM and Bryan kicks out. The intense back and forth would have been amazing for a Wrestlemania main event. -This is the greatest dream match that has never happened period. Yes. Period. 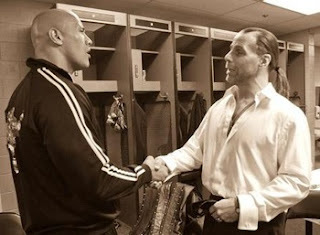 HBK vs The Rock should have happened at Wrestlemania 20. It would have been a classic and the build up to it might have been even better. 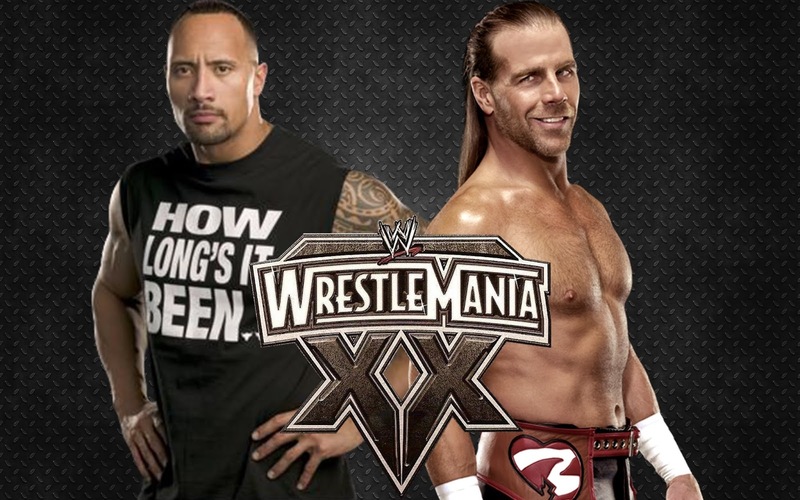 When we talk about dream matches for HBK, the one with the biggest missed opportunity will always be HBK vs The Rock. Have a different list or a different choice? Post it below in the comments. i really enjoyed the article.the article is very useful and im satisfied to read this.its help me to study also.